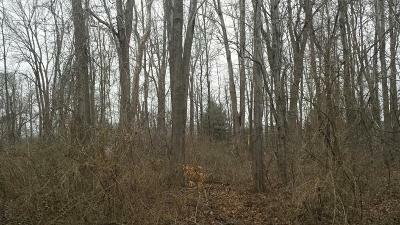 Loveland Vacant Land .28 acres Heavily wooded .28 acre lot, 120 ft frontage, 100 ft deep. 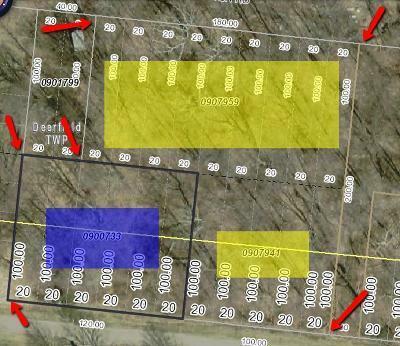 Combine with the adjacent .64 acres (MLS 1521138) to form buildable lot eligible for septic system. Photo shows aerial view of combined properties. 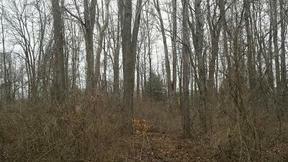 Kings School District. Cul de sac street.